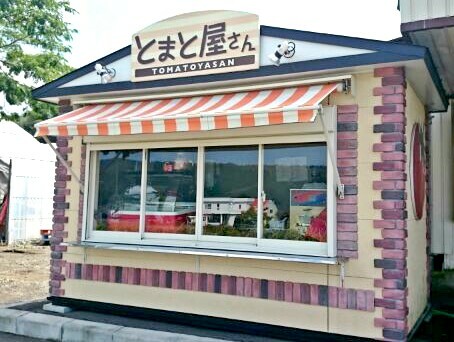 Come and try the gelato of the "Tomato-ya" (The Tomato Shop) at the Shimizu Farm. 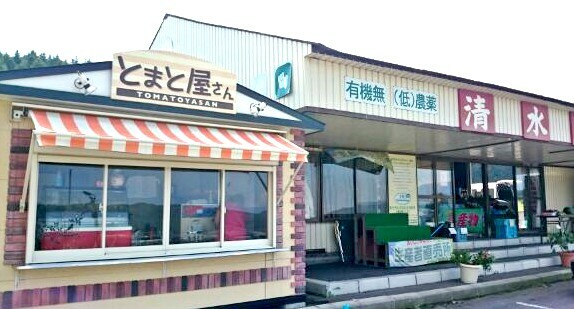 The gelato is freshly produced from vegetables grown on the Shimizu Farm and other local fruit produce such as Sobetsu apple juice. This is the first gelato shop in Sobetsu and it is widely popular since it opened in 2016. 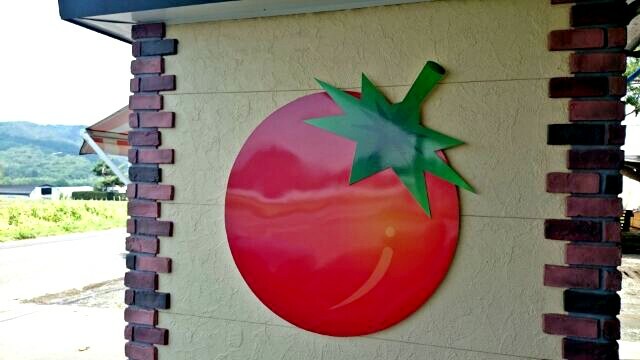 The most popular flavor is the peculiar "Tomato Gelato" (since the shop itself is called the "Tomato-ya"), and it is a surprisingly fruity and sweet flavor that fits well as gelato. There are also other flavors presenting tastes from local produce, such as a gelato produced from the local apple cider "Cidre de Sobetsu" (sparkling apple wine), using all Sobetsu apples for its production. 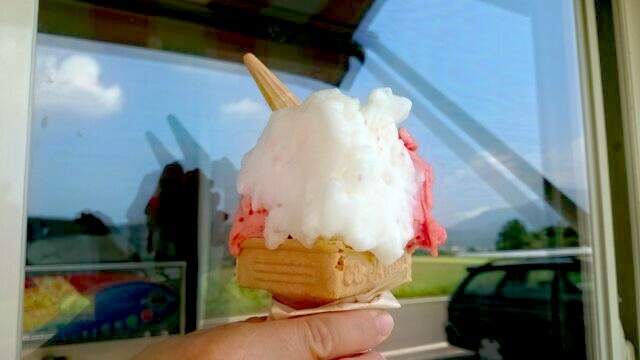 Recommended is the gelato made from tomatos, as well as the gelato made from the local apple cider "Cidre de Sobetsu". New special flavors per season are also available!